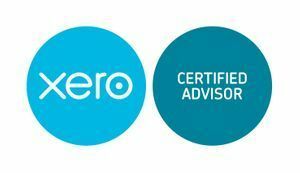 Do you need a certified Xero advisor to help you with your bookkeeping or assist you with your Xero account ? Xero advisor listing can direct you to a bookkeeper/accountant in your location. Please see below for my advisor listing.